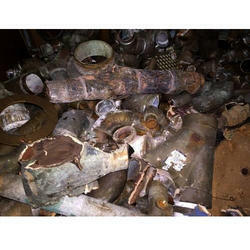 Offering you a complete choice of products which include phosphor bronze scrap and bronze scrap. We are offering Phosphor Bronze Scrap to our client. 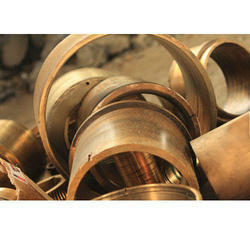 We are offering Bronze Scrap to our client. Looking for Bronze Scrap ?